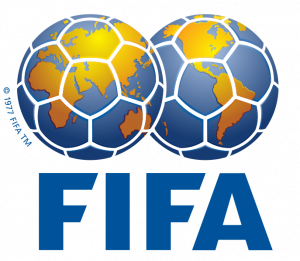 The FBI is stepping up its investigation of FIFA, the world soccer body that just announced it did nothing wrong, CNN reports. The FBI is investigating corruption issues that include the 2018 and 2022 bidding process. 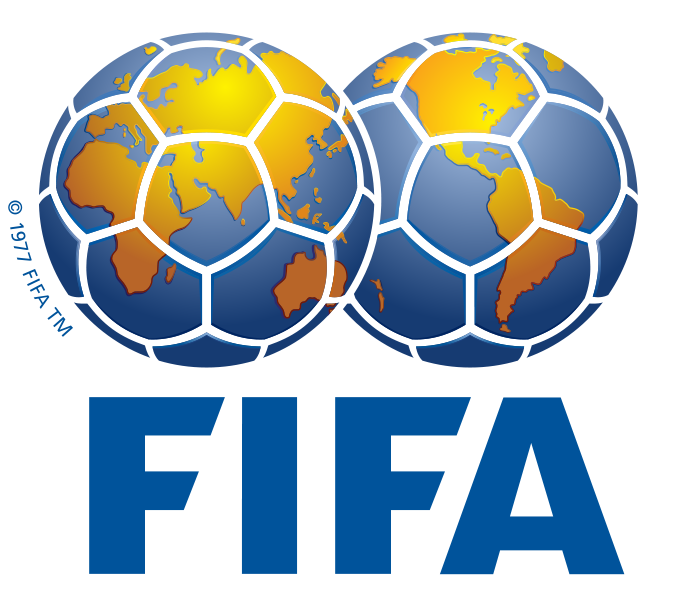 Even as the bureau presses on, the FIFA ethics committed announced Thursday that it found no corruption. A former top FIFA official is cooperating with the FBI and has provided documents and recordings of meetings, CNN reported.